This product is an Accessory Adapter. .. This product is a Replacement Belt Clip. .. 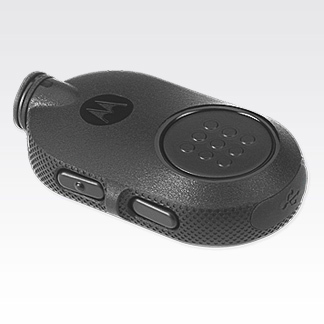 This product is a Push-To-Talk Interface Module with VOX. ..
DPS?30 Duracomm, Filtered Power Supply, 13.8VDC, 30A Max. For the XPR8380 and the XPR8400. .. This product is an Alarm Buzzer. .. This product is a Desktop Tray Without a Speaker, and is ideal for securing the mobile radio in p.. This product is IP Repeater Programming and Upgrade License Software for the MTR3000 MOTOTRBO &am.. This mission-critical wireless push-to-talk pod offers a fast and flexible way to seamlessly and .. 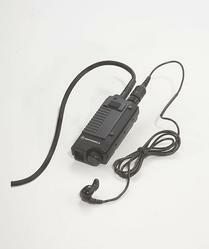 This slim, lightweight adapter attaches to any XTS radio accessory connector and enables connecti.. 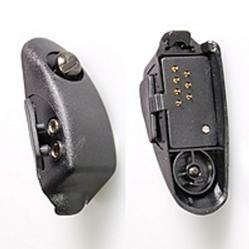 This product is a battery cover for the BT90 battery for the SL7550 portable radio. .. 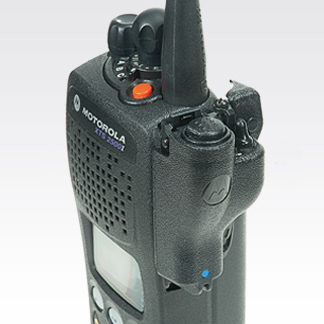 This product is an Accesory Retainer Clip, and Holds Audio Accessories Securely to Radio. ..